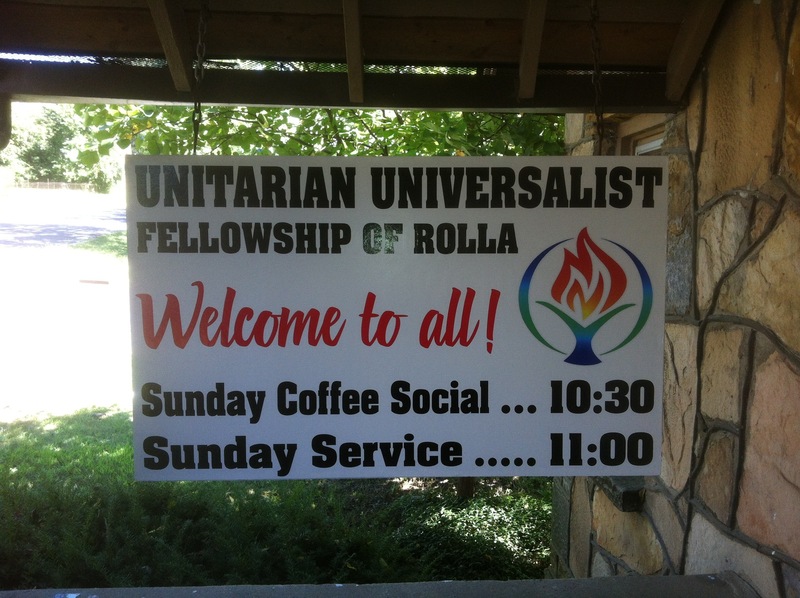 The New Fellowship Sign Is Here! Thanks to David and Connie for the new sign! (This is the old sign, with 20 new coats of paint).